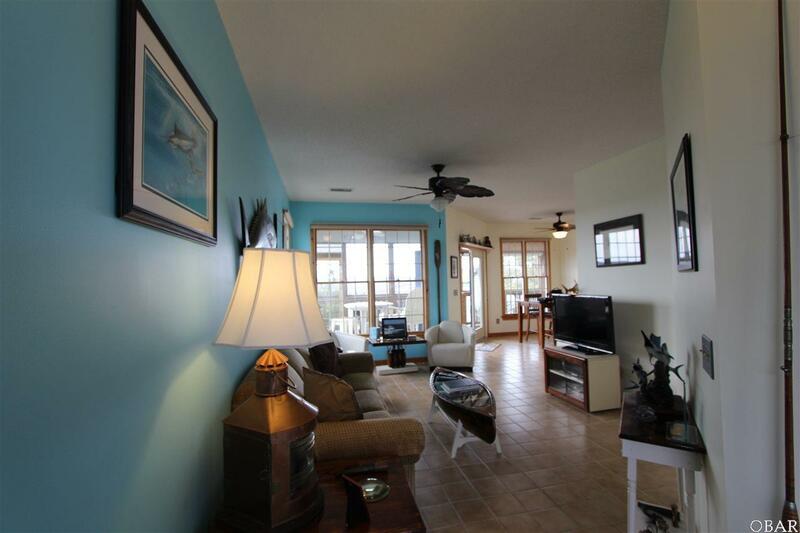 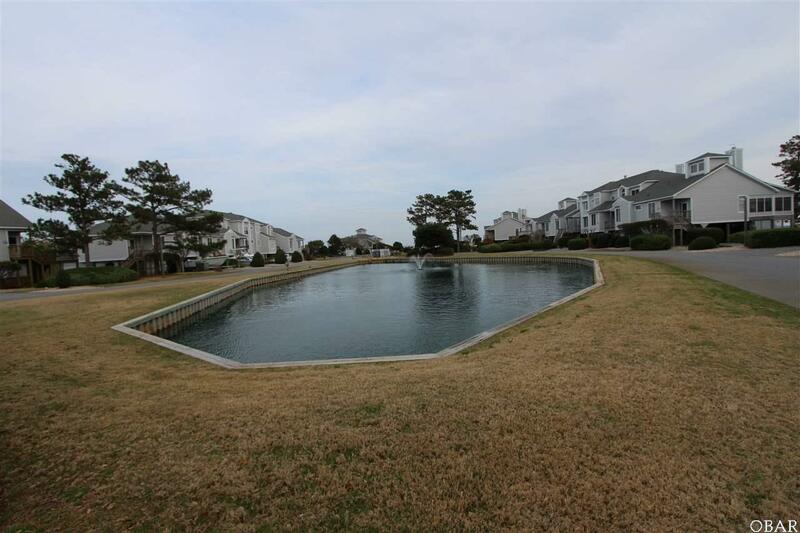 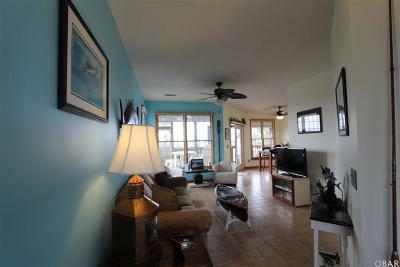 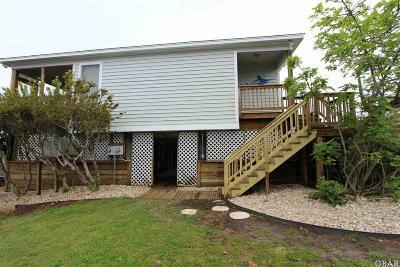 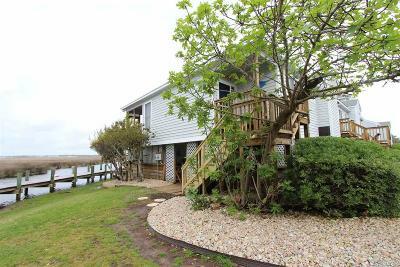 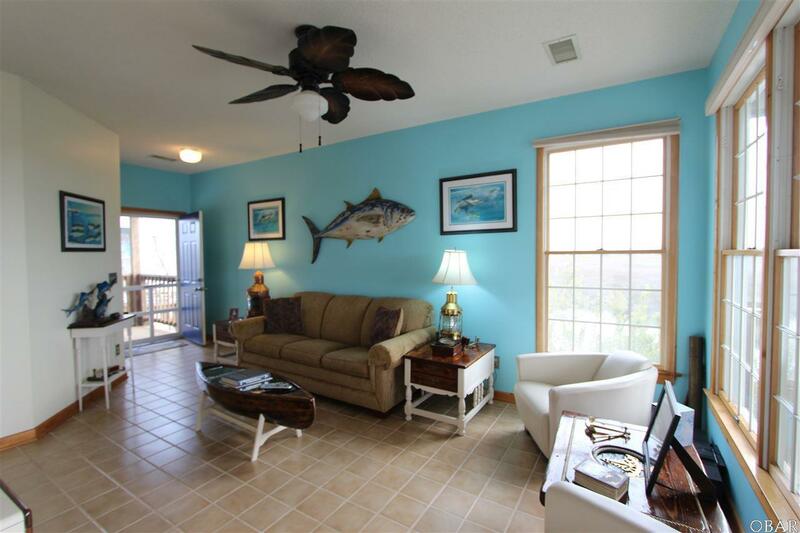 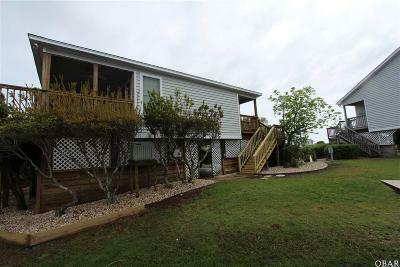 Private Canal location from this one level, three-bedroom, two full bath end location in Sextant Village, Pirates Cove. 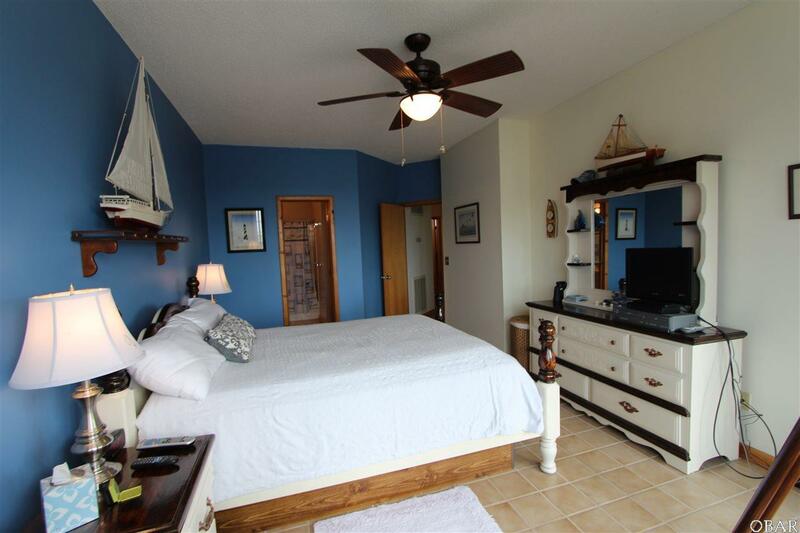 Wake up with the view of the canal from your master suite. 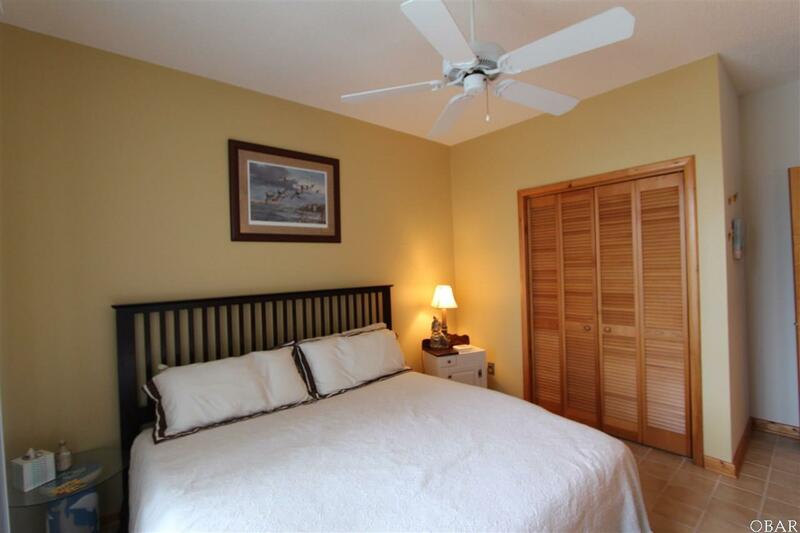 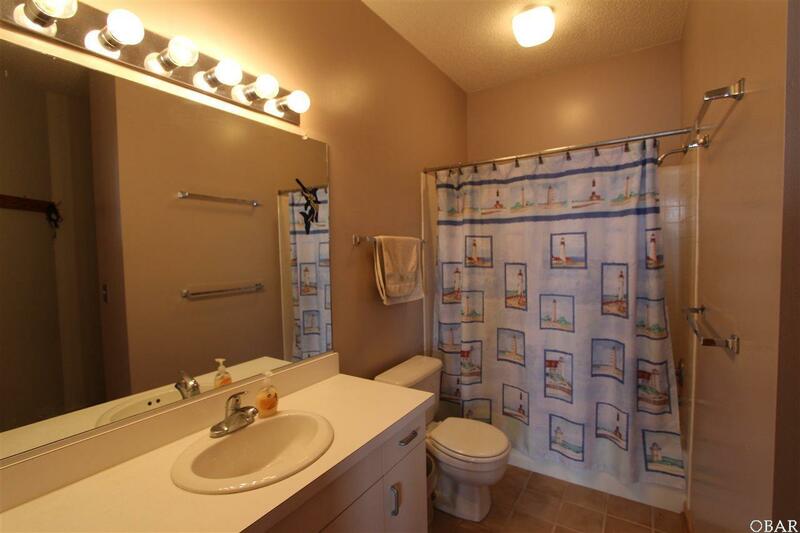 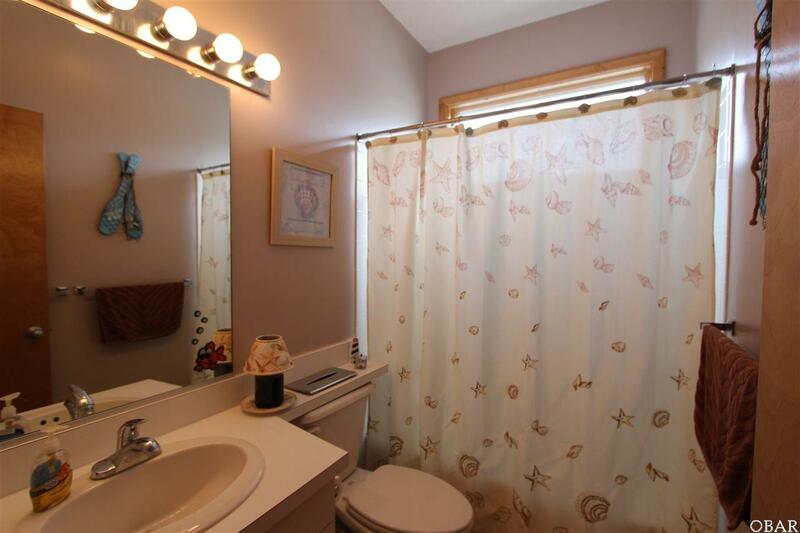 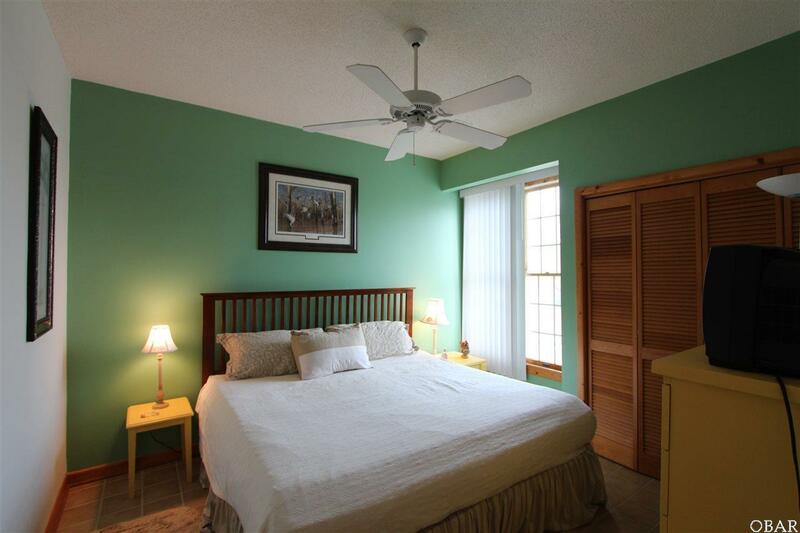 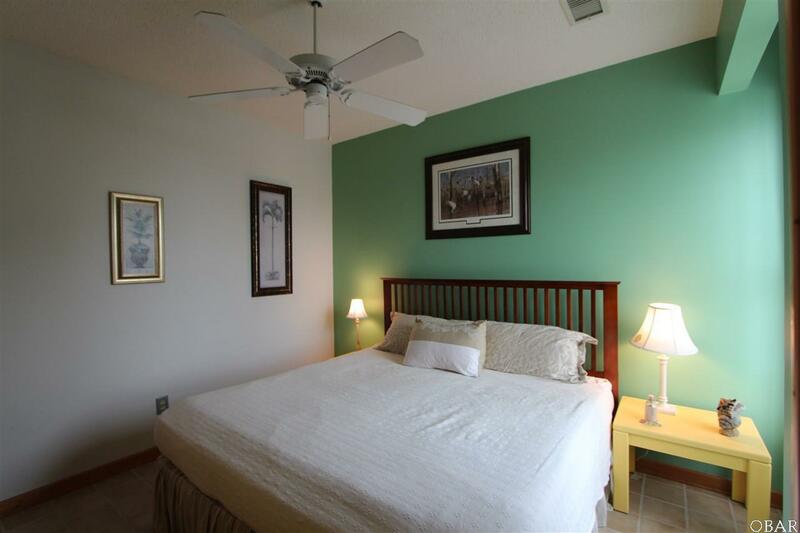 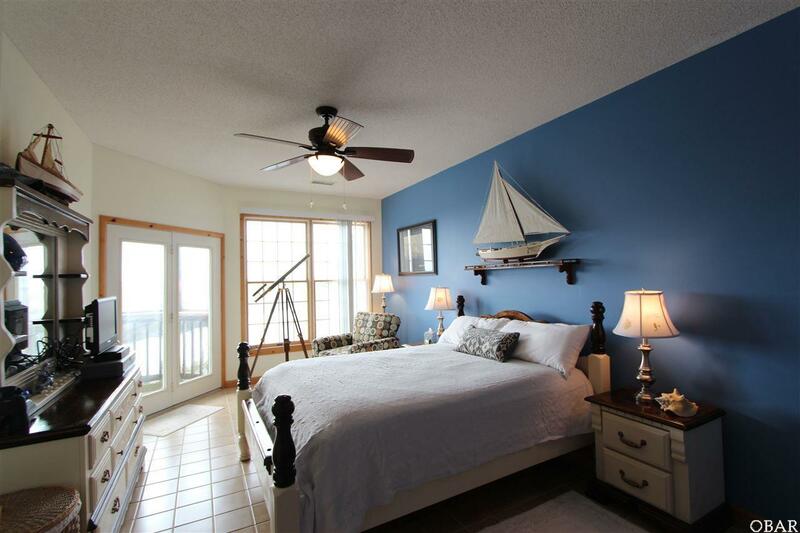 Master bedroom has large walk-in closet and full bath. 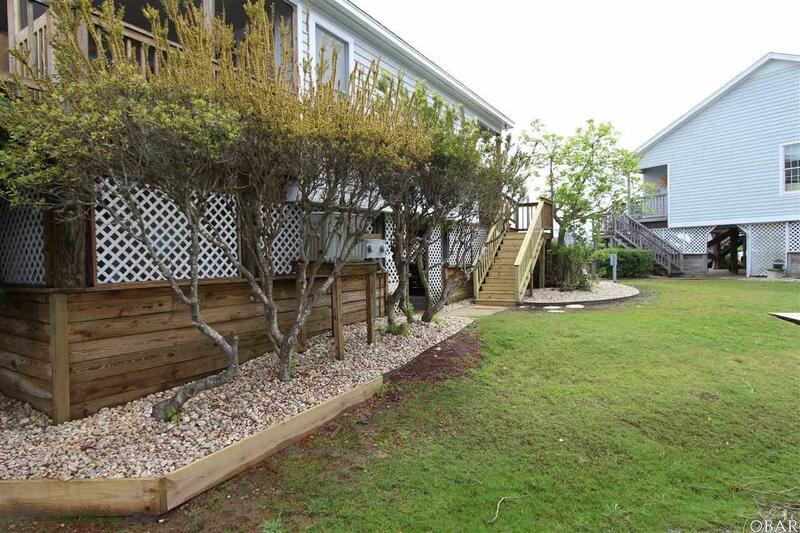 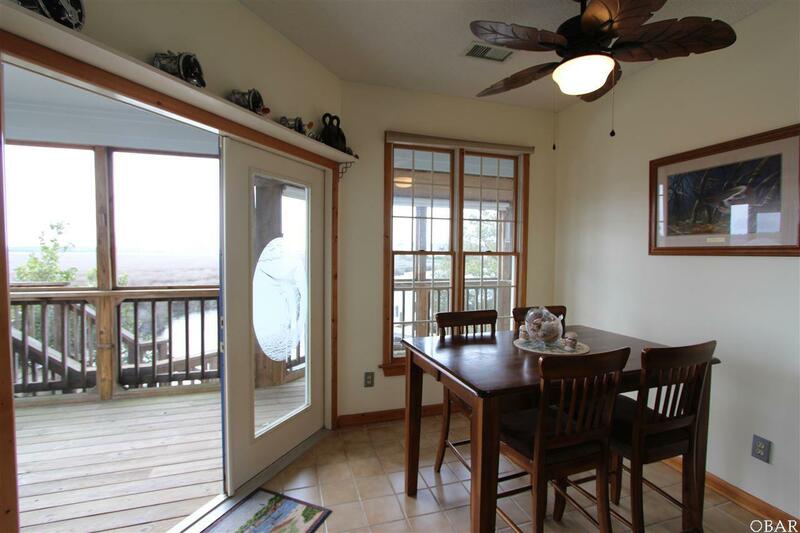 Access to the back-deck screen porch from Dining area and master bedroom. 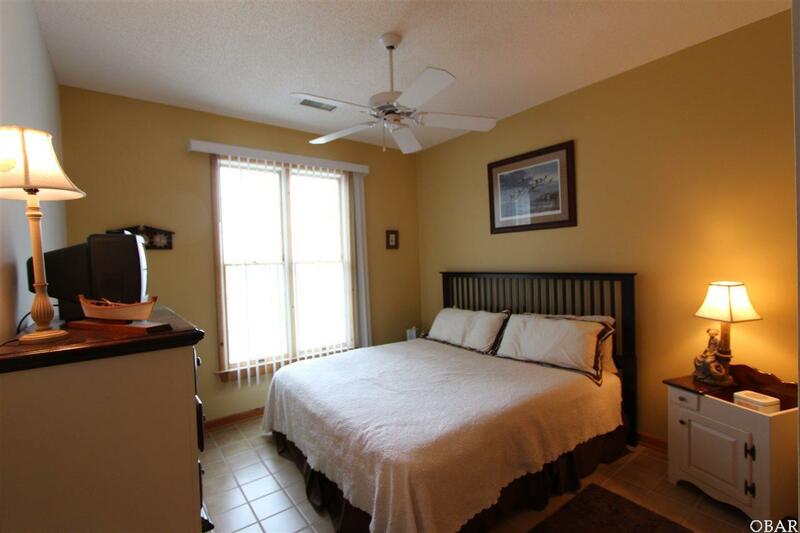 Two additional bedrooms are nice size. 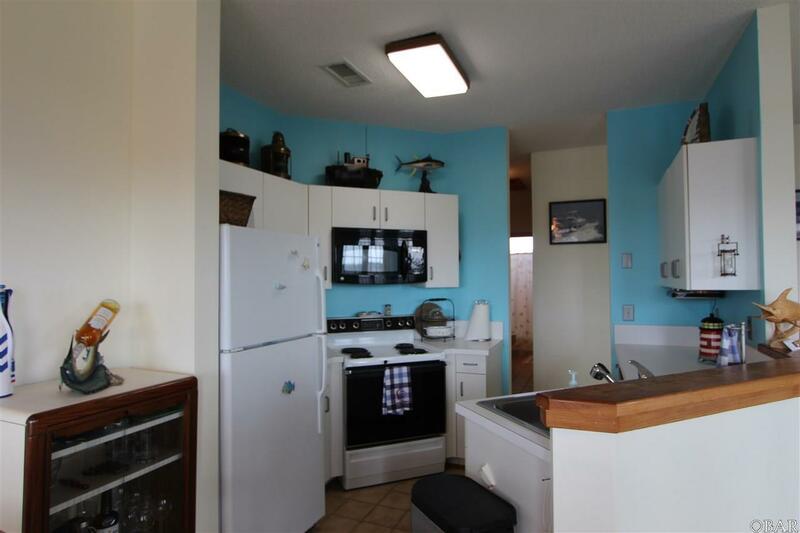 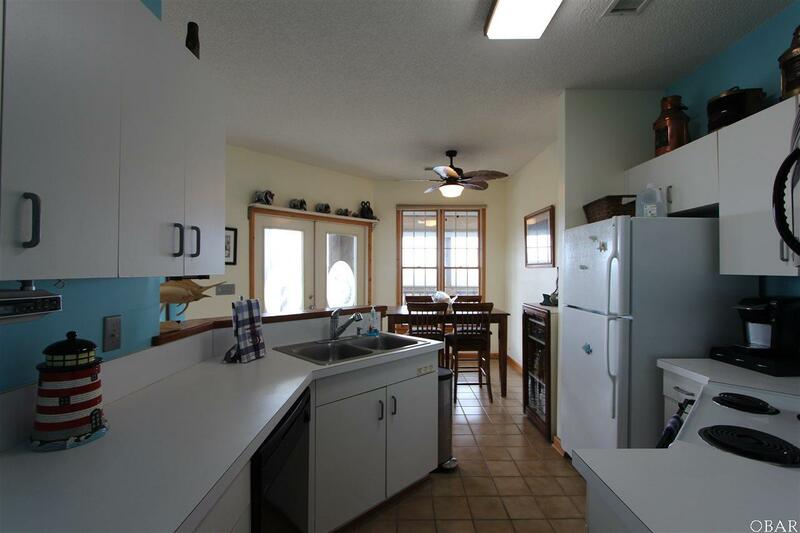 Open kitchen, breakfast and living room areas. 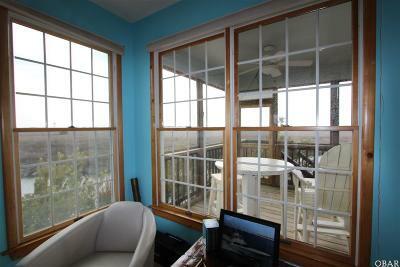 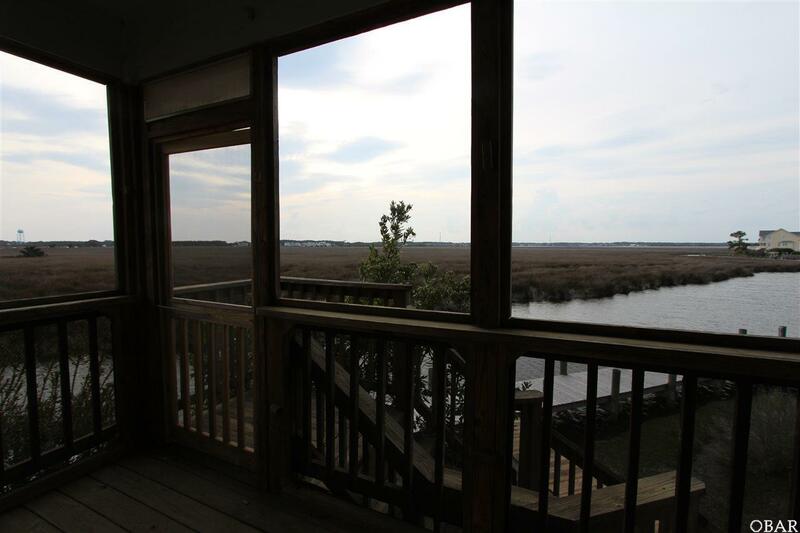 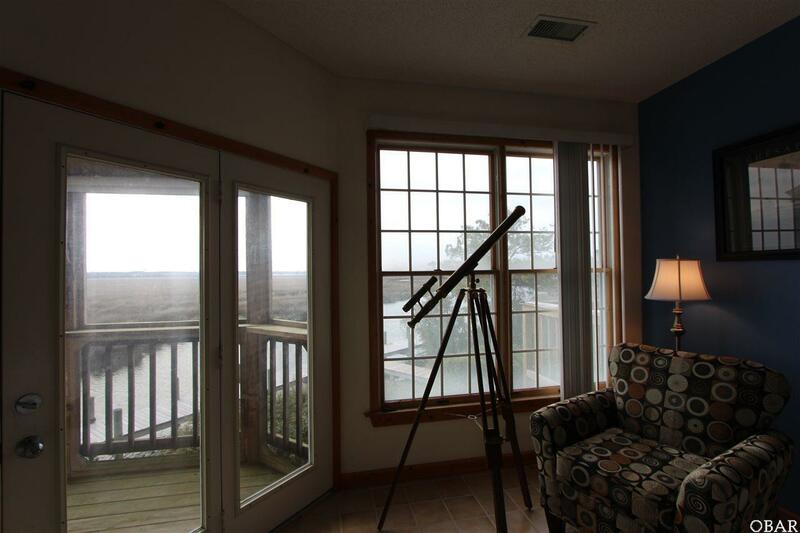 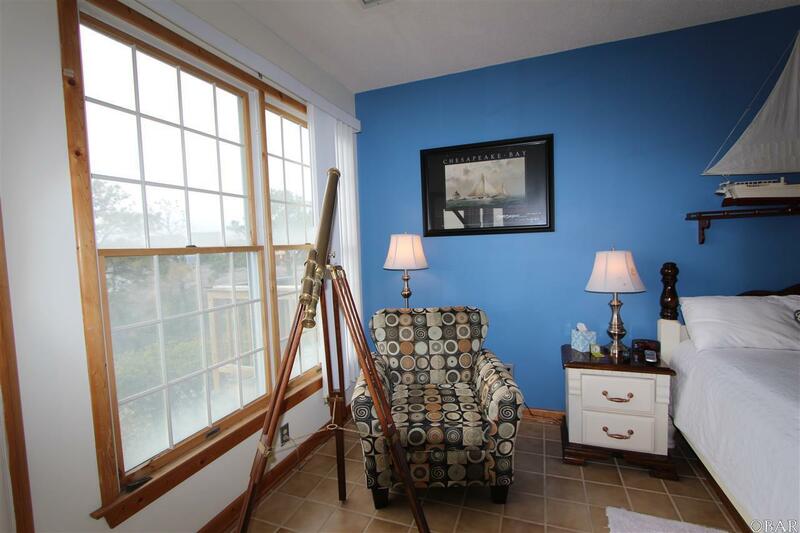 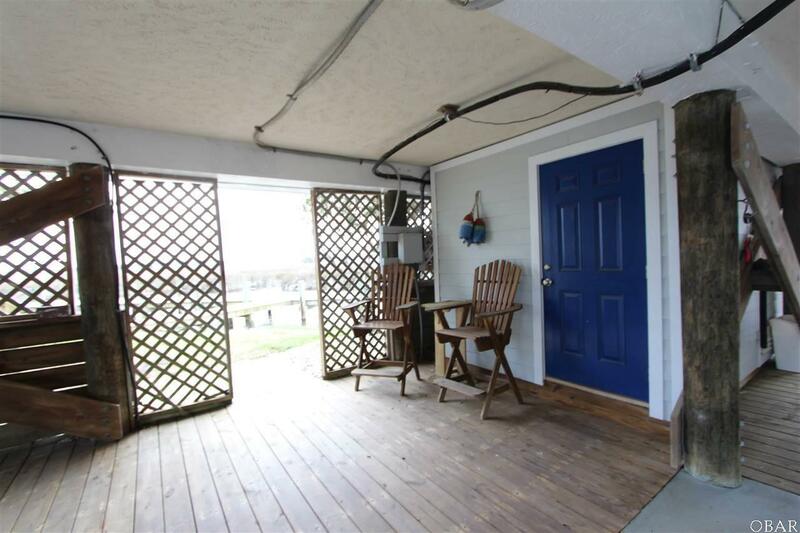 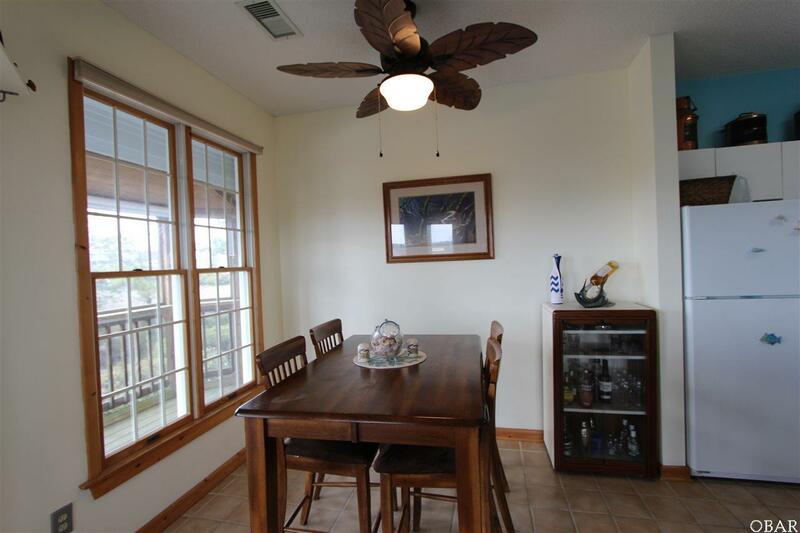 You will enjoy sitting on the screened-in porch watching the waterfowl and sunsets. 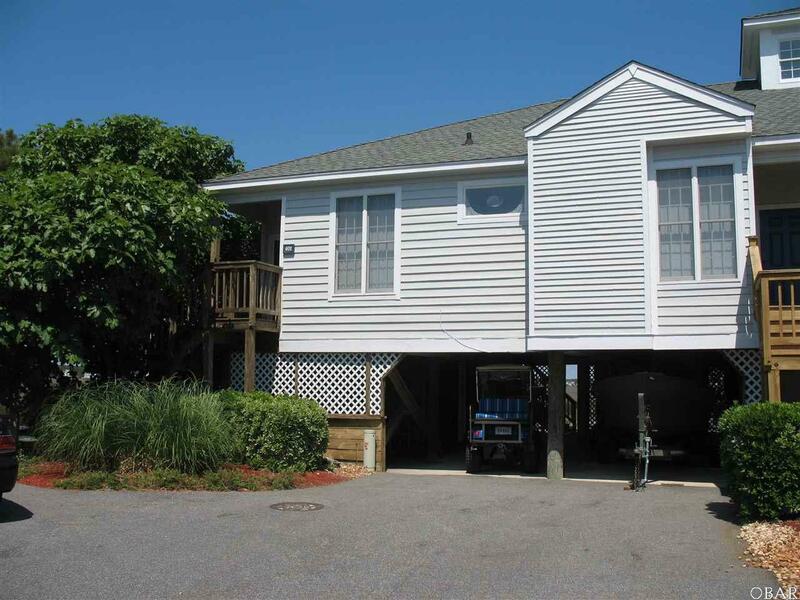 Easy access to the permanently assigned 32' dock space is just steps away. 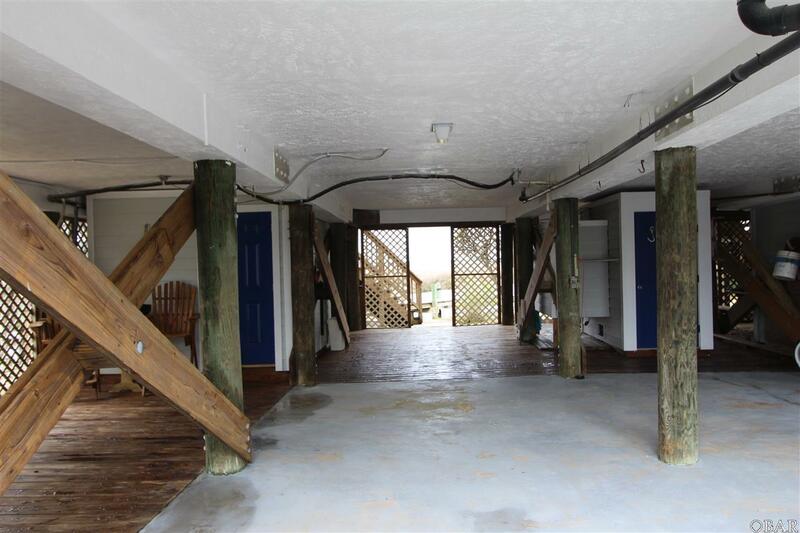 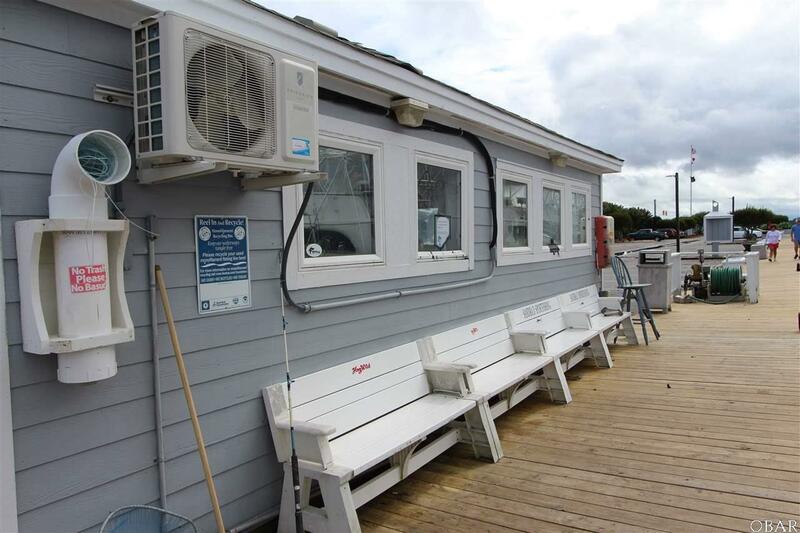 Plenty of storage area on the ground level for tackle, boat accessories, beach chairs or bicycles. 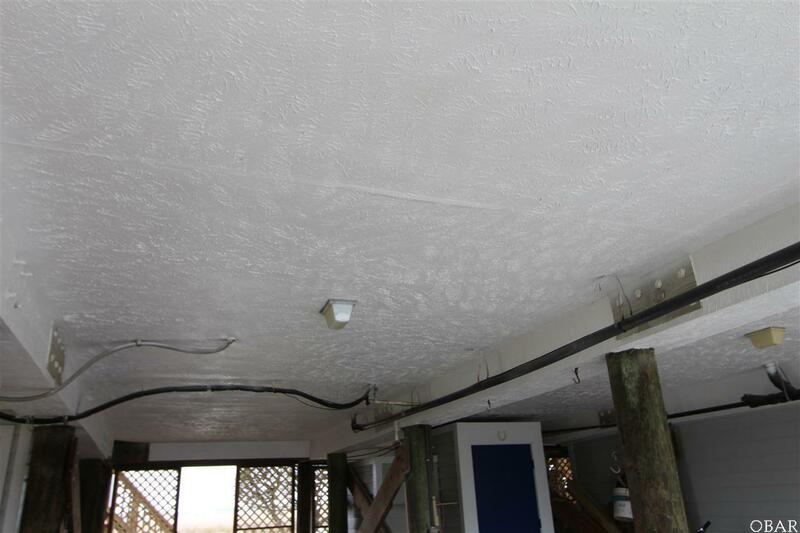 Two large covered carports with two tackle storage rooms and outside shower. 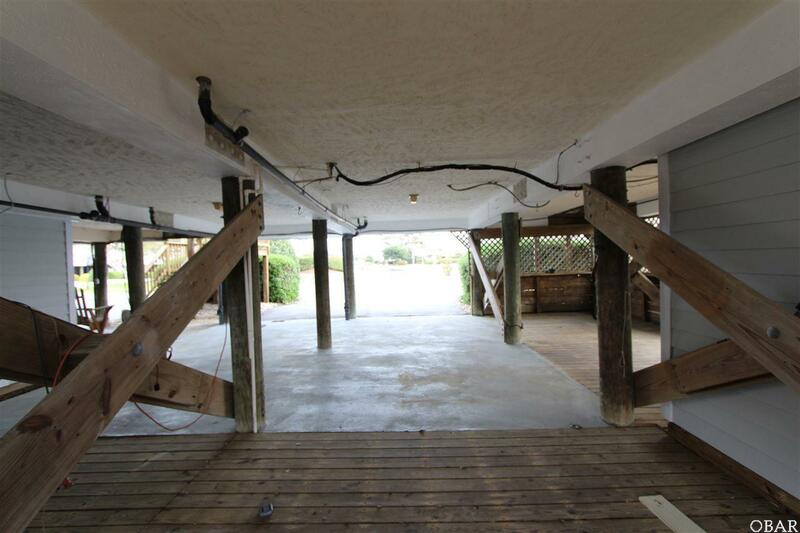 Carport area has enough room for a gathering area. 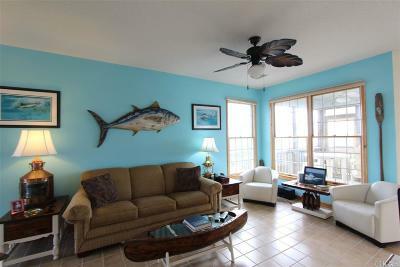 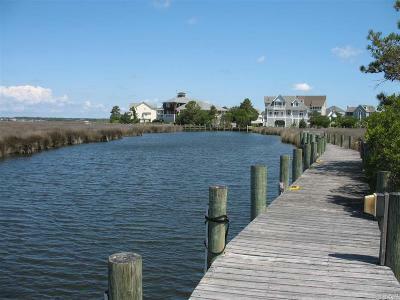 Pirates Cove is a 24/7 security gated /roaming community with miles of docks to walk and fish from. 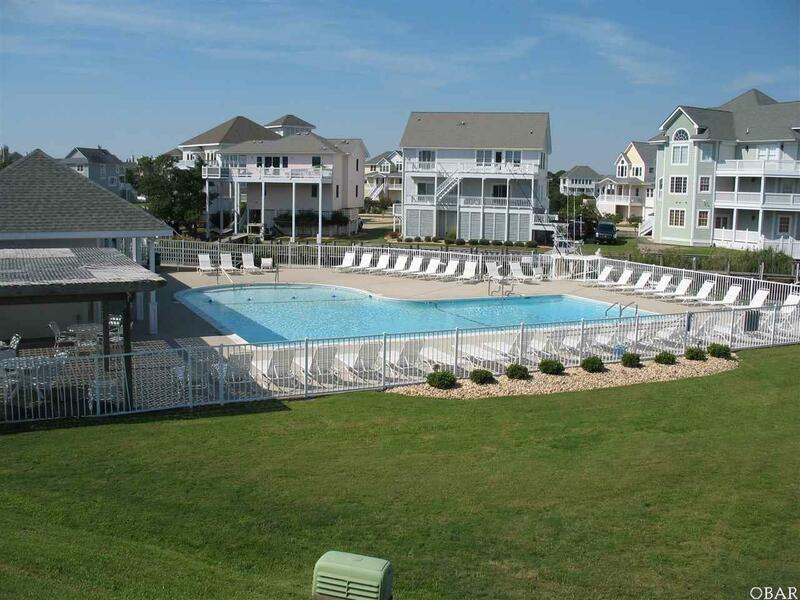 Two community pools, one for owners and Clubhouse with pool for owners and guest plus a snack bar. 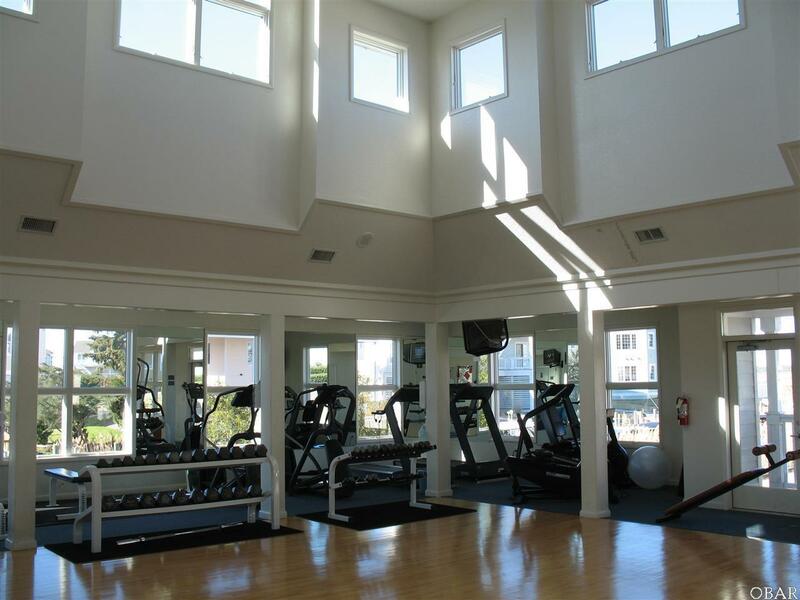 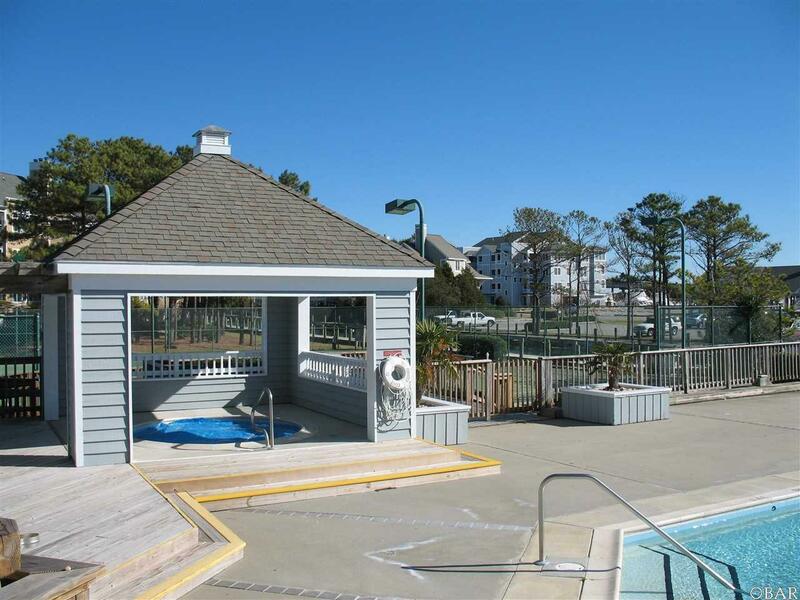 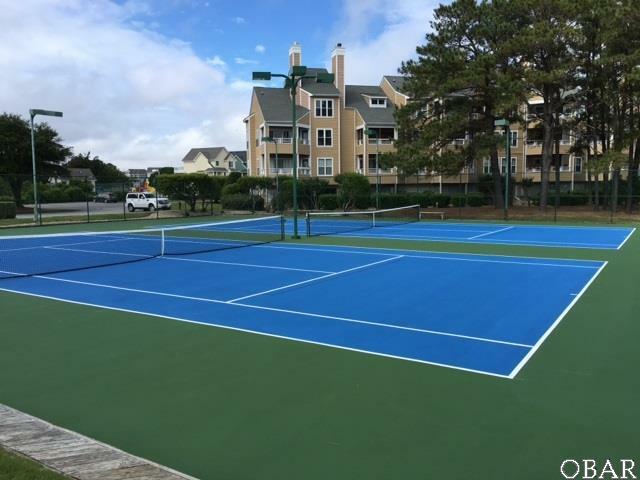 Lighted tennis courts, fitness center, volley ball court, playground and community pavilion. 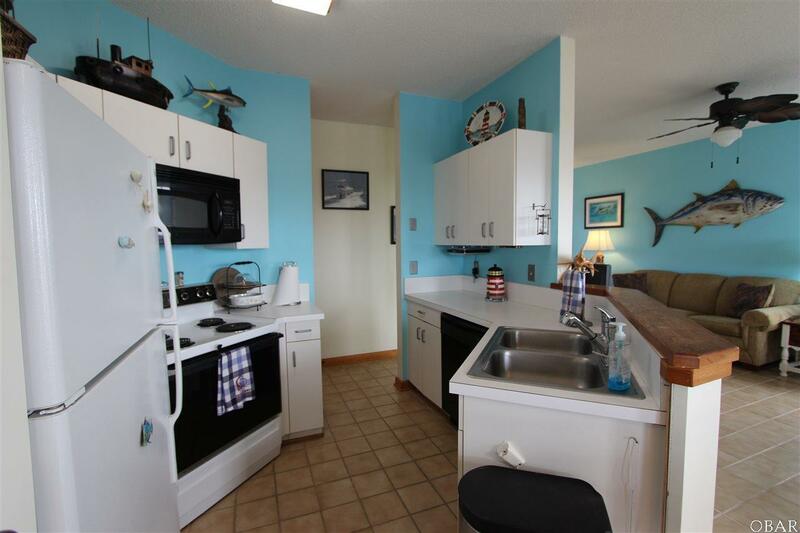 Adjacent Pirates Cove full-service marina and ships store plus Blue Water Bar and Grill Restaurant and tiki bar. 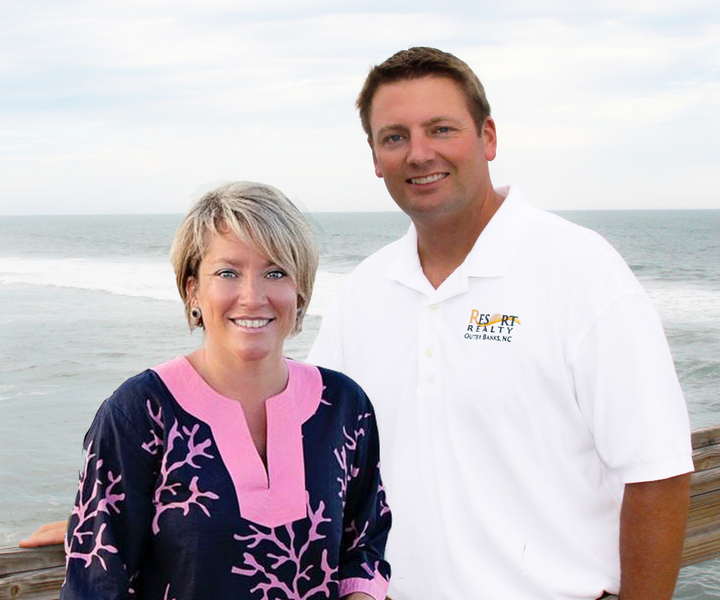 No other community on the Outer Banks compares to Pirates Cove! Call today to schedule your viewing!